Royal Queen's brings you its version of the classic Bubble Gum Cannabis strain. This Bubblegum XL strain grows faster and bigger than ever with even better quality. Combining the Power Plant and Santa Maria strains, Bubblegum XL is 60% Sativa and 40% Indica. 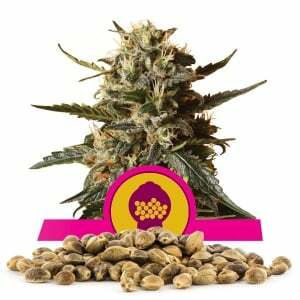 Trying the Bubblegum XL bulk seeds will be an experience you never forget. 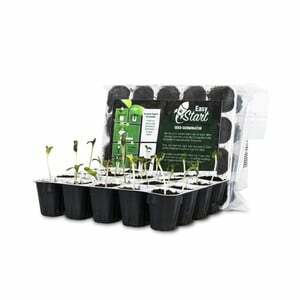 Specifically, this plant can yield around 500 grams per plant when growing indoors. While that is not the largest yield, the great quality of this bud certainly makes up for it. Outdoor yields all depend on the climate of the country you grow in. For example, Bubblegum XL bulk seeds can grow in any country, but place extra attention in wetter climates to avoid moldy and rotten buds. Flowering takes about 8 to 9 weeks with this strain. You can expect to harvest in October. The plants stay small and manageable, and don't need much maintenance unless they are in a humid climate. Indoor plants stay between 80-140 centimeters in height, while outdoor plants can reach 200 centimeters in height at times. Furthermore, the Bubblegum XL strain has a sweeter aroma than many other Amsterdam strains. Its sweet, earthy flavor provides a relaxing feeling with every hit. This strain is ridiculously sweet like Bazooka Bubblegum. Though it is a Sativa dominant strain, the effects produce a feeling on the verge of couch lock, yet still give energetic feelings as well. When you choose the Bubblegum XL strain, you can expect a warm, comfortable, relaxing, and very long-lasting high. The bud itself is light green with lots of bright orange hairs throughout. The buds usually grow to become kind of airy, but also have tons of crystals. 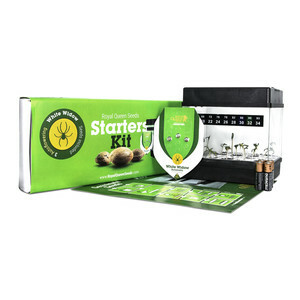 Particularly suggested for nighttime use, this bud has powerful medicinal effects. It is great for pain, anti-anxiety, and depression. Bubblegum XL bulk seeds are a great choice for any grower, but be ready for a high that might just sneak up on you!